Let’s get the big news out of the way. 2017 Petrus is stunning. Of course. But that’s also like saying a beachside mansion is wonderful...it should be taken for granted. It does, however, provide a harbinger for 2017, and highlights that brilliant wines have been made in the vintage, even for the rest of us. The good news comes from those in St-Emilion with the right touch and, in a few places, some gifted hillside vineyards. 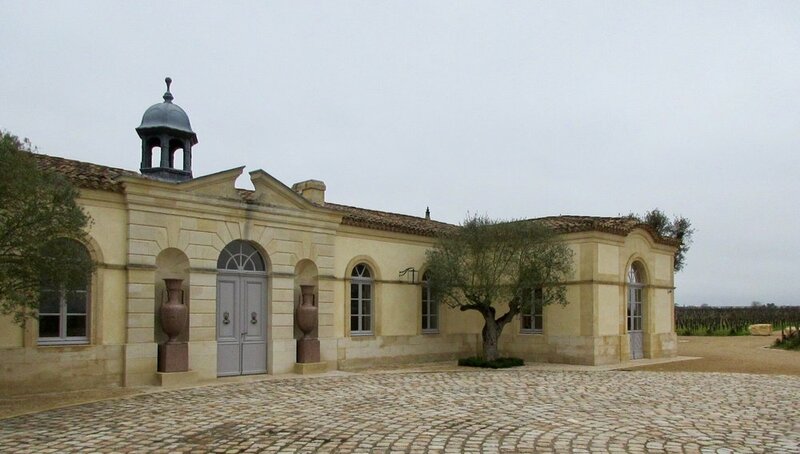 Pavie and Figeac lived up to their pedigree and are worth seeking out if reasonable prices come to fruition. Pavie delivered a powerful approach in a balanced way, and Figeac is incredibly dynamic and layered. (By the way, for those who have not plugged in to Figeac’s last few vintages, it might be now or never - they are that good and getting better). At the same time, there was a consensus with our team that Pavie Decesse, Pavie Macquin, and Gaffeliere were true head-turners in 2017. 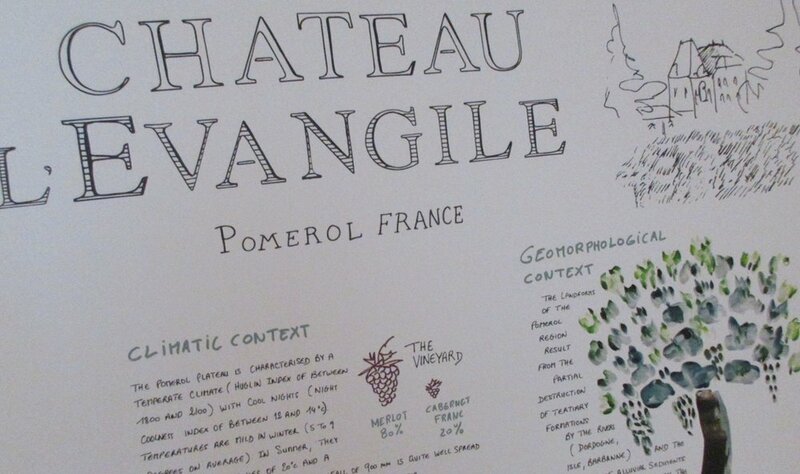 They all showed incredible minerality, texture, and refinement. Other wines that didn’t have such a consensus but showed their pedigree and potential were Canon, Belair-Monagne, Valandraud, and Clos Fourtet. The bad news comes in two parts. First is that many of the Pomerol properties we tasted (with a few major exceptions like VCC and Petrus) struggled in 2017. Aside from any hail issues, they seemed to be a bit awkward - often either masked with excessive oak or a bit hollow in the middle. And again, just to reiterate - hail losses tell one story of the vintage, but what survived (often higher-elevation slopes) had a vintage full of other factors that tell the story. For example, we’ve tasted brilliant wines with 50% losses, and those who were unaffected by frost that struggled with their 2017s. The second part? Early feedback has been that prices won’t go low enough. There seems to be an energy that’s riding a wave of ‘15/’16 successes that implies there is no urgency to drop prices any extreme amount. This is particularly problematic due to the fact that the exchange rate is 15% higher than when the previous two vintages launched. While 2017 will provide a treasure trove of gems for early drinking (there are concentrated, accessible wines) and some not-to-be-missed long-term collectibles (see above, Right Bank) there might be an initial lull in the urgency to secure the rest of the pack.